At Durata Therapeutics, we see the changes in the way health care is being provided and recognize that change invites innovation. We strive to develop new therapeutic solutions and unique services focused on the goal of achieving high levels of patient well-being while simultaneously driving health care efficiencies. 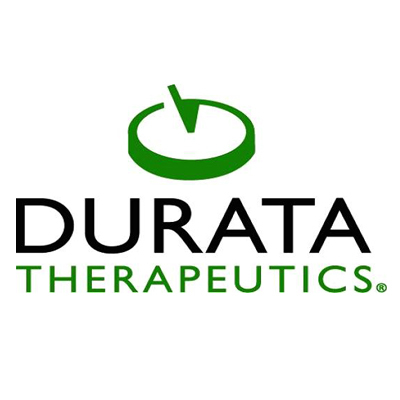 Durata Therapeutics is developing dalbavancin, an intravenous antibacterial and its lead product candidate, for the treatment of adult patients with acute bacterial skin and skin structure infections, or ABSSSI, caused by susceptible Gram-positive bacteria. If approved, dalbavancin would be the first drug for ABSSSI dosed and administered with a once-weekly, 30 minute infusion through a peripheral IV.